100% NEW! Price negotiable. Please call 97421311 or email thedarkestvoid@gmail.com. 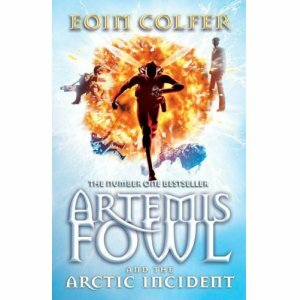 Artemis Fowl and the Eternity Code, Artemis Fowl The Opal Deception also for sale. Price reduction is offered for purchase of all three books.